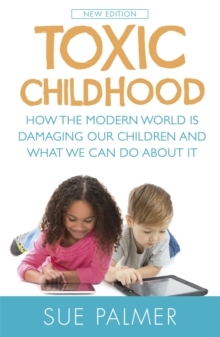 From the author of TOXIC CHILDHOOD. What's happening to boys? At home, they sprawl before a flickering screen, lost in a solitary, sedentary fantasy world; at school, the choice of role seems limited to nerd or thug, bullied or bullying. By the time they reach their teens, the chances of depression, self-harm, drug or alcohol abuse grow each year. Raising boys has never been more difficult. 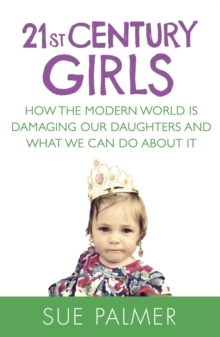 For the sake of their sons, parents need to know the facts about how boys develop and how best to protect them from the damaging effects of modern life. 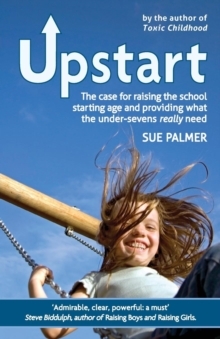 Sue Palmer assesses the issues currently confronting boys from birth to when they leave school, and explains how we can all help to ensure they emerge as healthy, normal adults. 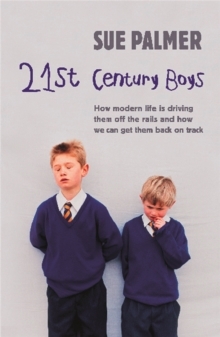 Based on the latest research from around the world, 21st CENTURY BOYS provides parents, teachers and others with a clear pathway to bringing up boys.